When the storms come an experienced technician will save you time and money. Our staff have the tools, knowledge and experience to identify potential issues beyond your municipality's standard requirements. Water, sunshine and soil are the three most crucial growing elements. With our education in soil sciences we can identify your soil type, amend as required or choose a quality soil type that will best suit your needs. Have the peace of mind you deserve knowing our team has designed your foundation for long term success. The beginning of a great looking property starts from the ground up. 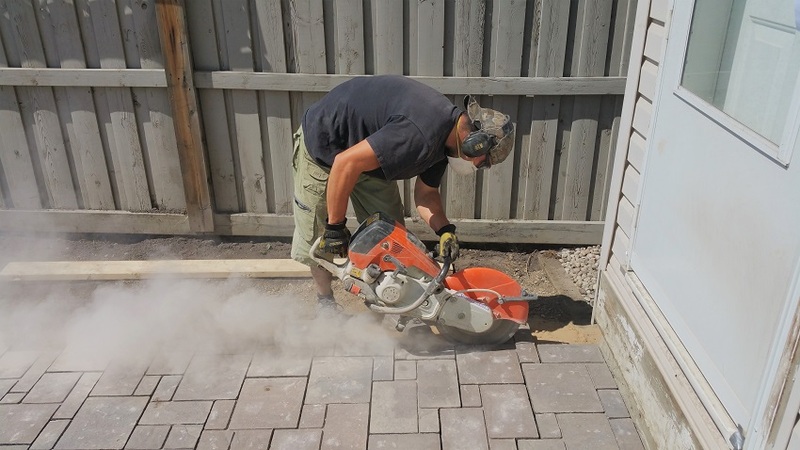 We build retaining walls, patios, outdoor fire pits, natural stone installations/gardens, paving stone installations as well as planter bed construction. Our team will design and build these great additions for your existing landscape or integrate them into a new landscape for your property. Using only the highest quality materials available on the market and our best workmanship, we will build something that is guaranteed to last. We will work closely with you to ensure the final product is exactly what you want. 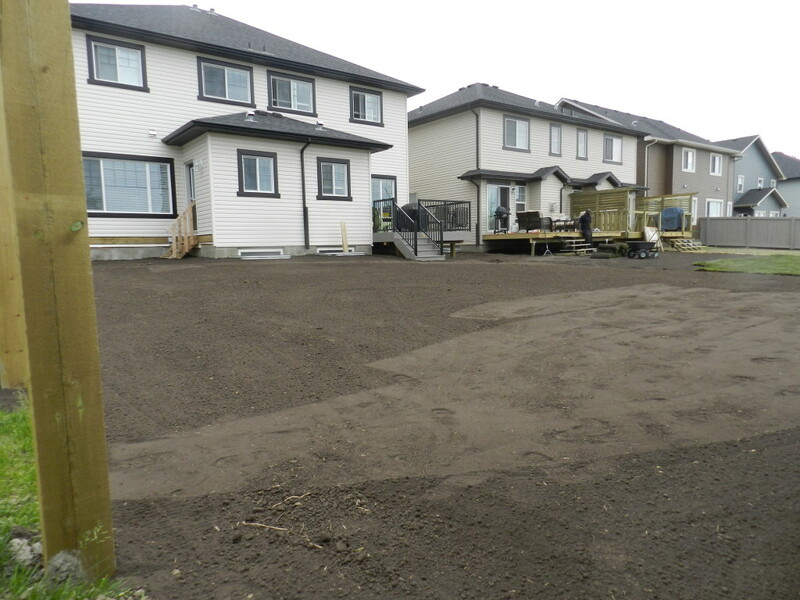 Mother Nature's Contractor is a full-service landscape, construction, design and consulting company in Edmonton, Alberta. With a commitment to elevate industry standards, it is our goal to provide the highest quality services to a wide range of residential and commercial clients.